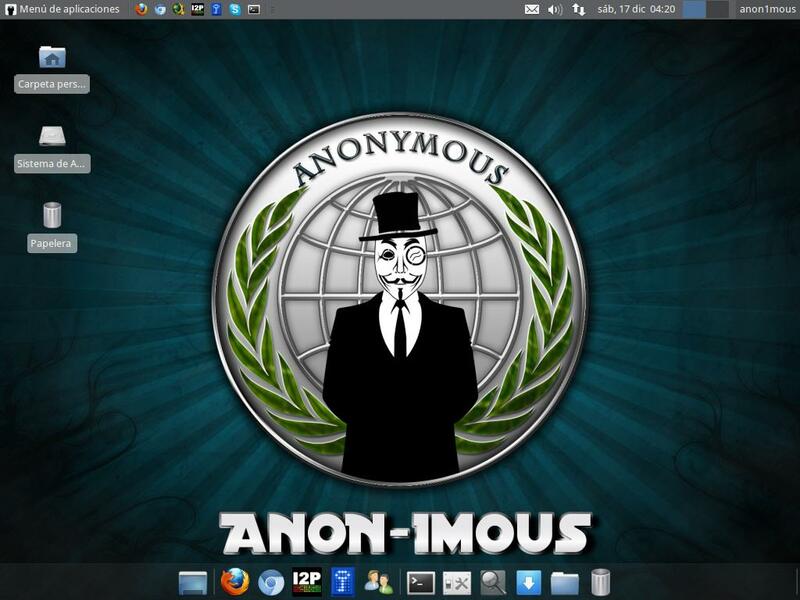 AnoN-1mous Xubuntu 11.10 is a new Linux distribution based on Xubuntu 11.10. 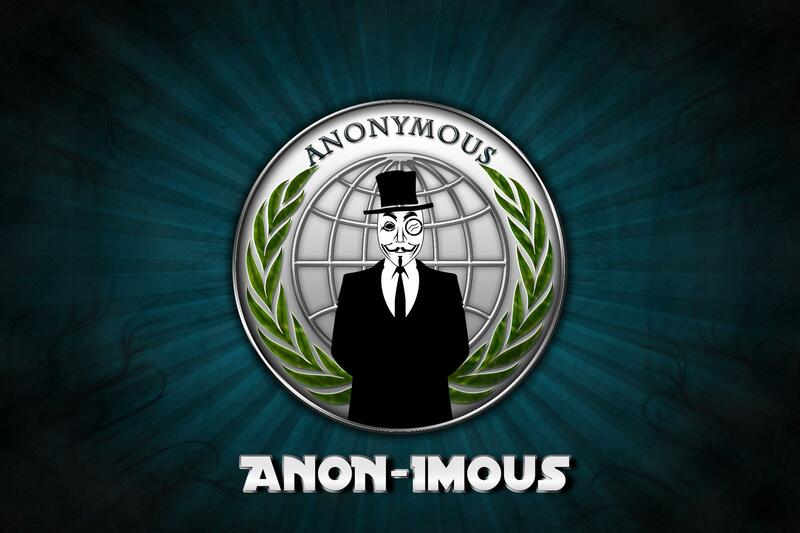 What is AnoN-1mous Xubuntu 11.10? 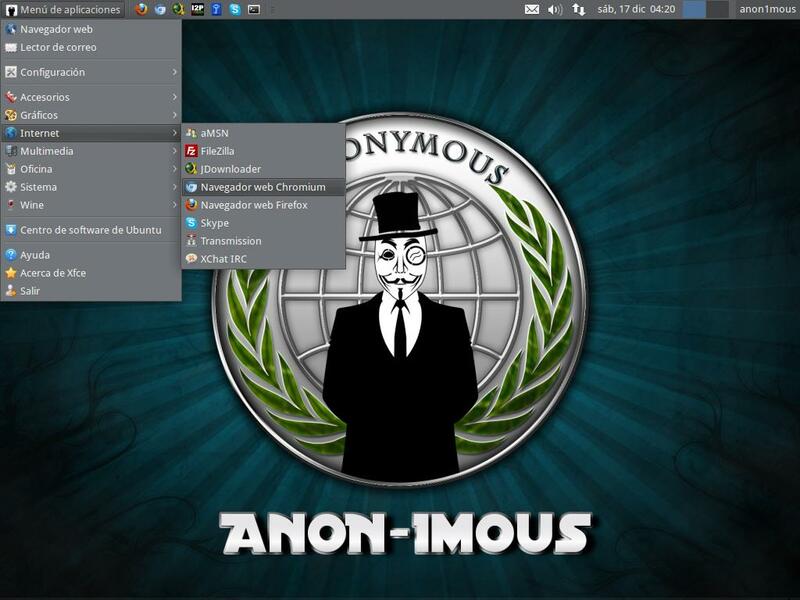 AnoN-1mous Xubuntu 11.10 is a new Linux distribution based on Xubuntu 11.10. A lot of useful software for, you know, all these things we anons do all the time, is included, installed and configured to work right out-of-the-box. This distribution is in Beta and may contain some bugs. Our recommendation is to install it on a USB and boot as LiveCD or install it on a virtual machine (VirtualBox, VMware and the like). Xubuntu is an Ubuntu based distribution but unlike Ubuntu, which uses gnome, it uses the XFCE4 window manager that is faster and just as easy. Hping3: network tool with different funcionalities, we are very interested in one of them heh, heh, heh. We recommend to try it on LiveCD version, install it on a USB or install it on a virtual machine before making a permanent installation on your hard disk. This is the first version that sees the light and may contain some bugs. If you find any, please tell us. We will try to fix them for the next version. Choose the first option from the boot menu of the distribution to load the Live version (don’t worry, your computer is safe as long as you do not install the distribution on your hard disk). Follow the steps of the installer and enjoy your new Linux distribution. This distribution is made by non-experts, we are not responsible for failures, problems and / or damage that you may cause. Use common sense, it has live mode and can be installed on a USB for something.